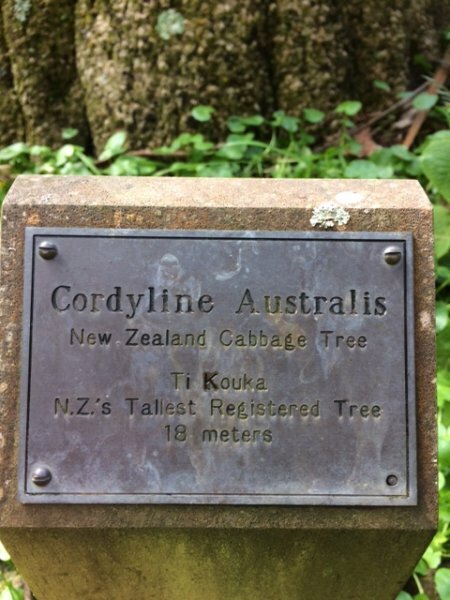 This Cordyline australis situated at the grounds of Ashburn clinic is possibly New Zealand's tallest cabbage tree as the plaque suggests. Ashburn was established in 1882 and is NZ’s oldest private psychiatric hospital. Its pleasant surroundings are a feature of the place with many beautiful specimen trees (Del Castillo, A. 2017). Tree height was originally recorded 18 meters on the plaque next to it (possibly registered in other records), but the measuring method is unknown. 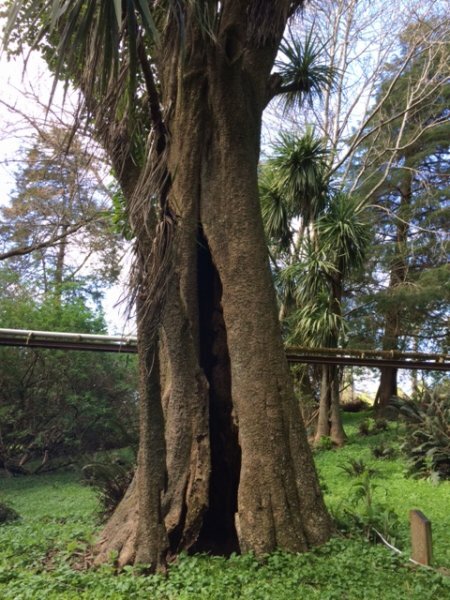 This tree is hollow but it is in good health and shows good response growth and wound wood. 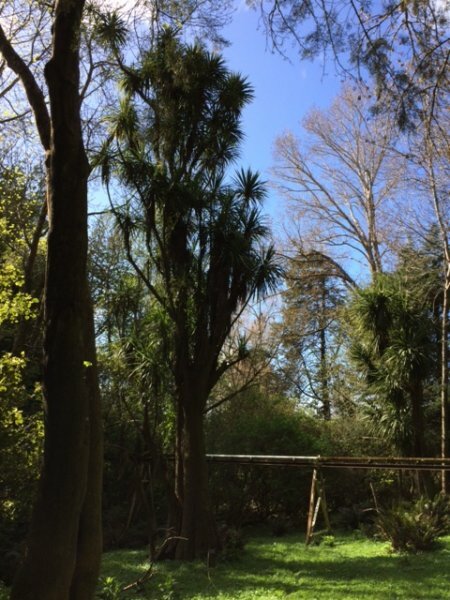 Tree splits into various stems at about 5 meters but it is possible that a main dominant stem and the competing trees around contributed to its height. 16 Oct 2017 Del Castillo, A. The tree is located at the grounds of the Ashburn clinic on the right hand side, there is a little gate before the main entrance gate next to a Sequoia, 20 m from the tree that provides access to it.